I really love working on challenging DIY projects around my house. 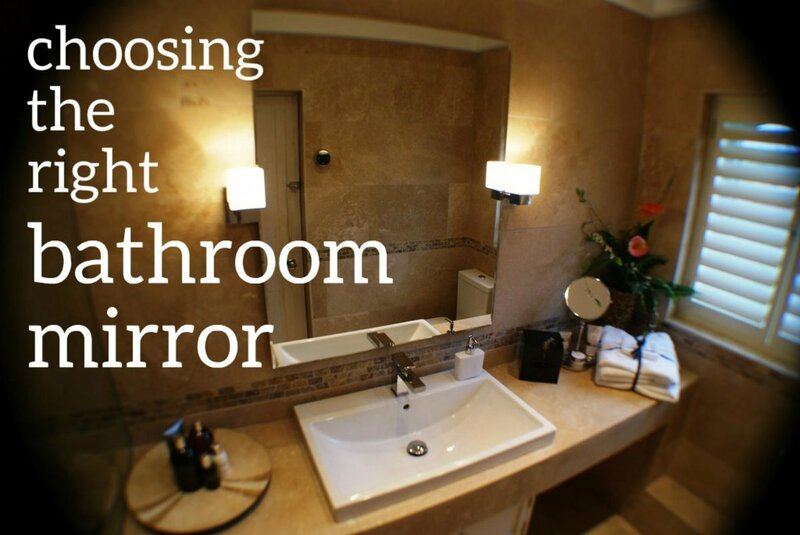 Is there a mysterious leak under your bathroom vanity sink? You might have thoroughly checked all the pipes and found that none of them is leaking, but the bathroom supplies stored inside your cabinet still get wet all the time, as though it was a prank by some mischievous imp! If that's the case, then it's possible that water spilled on the countertop has been leaking under the rim of the sink. 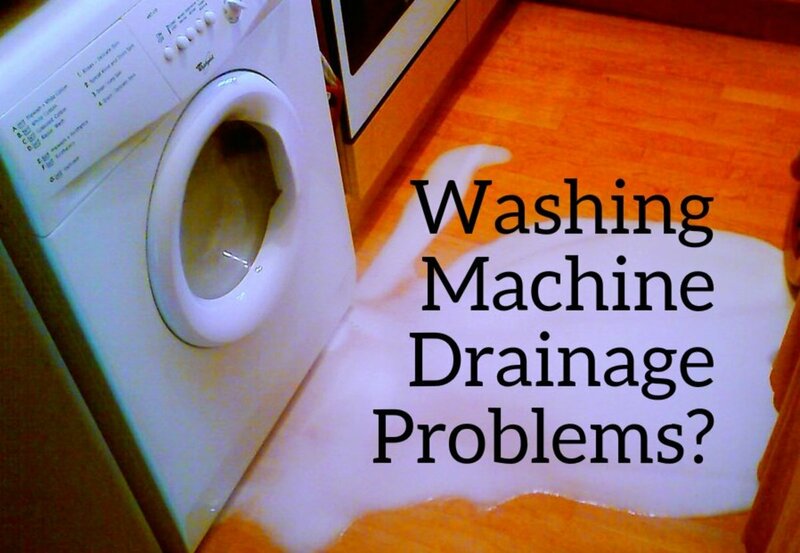 You can fix this problem by sealing the sink rim to the countertop with silicone sealant. You shouldn't simply squeeze some silicone caulk around the rim and let it dry, though. The best way to do it is to lift the sink off the countertop first before applying the caulk, which requires some special equipment and extra care. Here's a foolproof guide to the entire process. Before buying an adjustable wrench, try adjusting its jaws a few times. High-quality wrenches usually open and close smoothly without getting stuck. Also, adjustable wrenches come in several sizes. If you don't want to get a whole set, you should purchase an 8-inch wrench. It's a good size for basic plumbing and small household repairs. There is nothing very precise about the groove-joint pliers. The jaws are effective over a considerable range of openings. 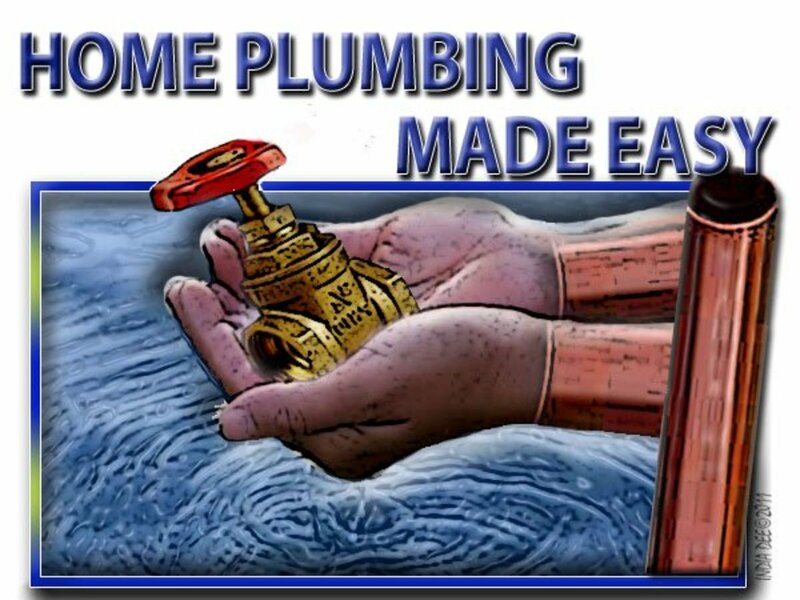 Buying a set of different sizes won't be necessary unless you want to become a pro plumber or maintenance man. For simple home repairs, an inexpensive 10-inch model should work wonders. For this particular sink-rim repair project, a small or medium-size Phillips screwdriver is usually what you need. If you're planning to do many other minor home repairs yourself, however, you might want to invest in a full set of standard screwdrivers or a set of screwdriver insert tips and an insert tip holder. 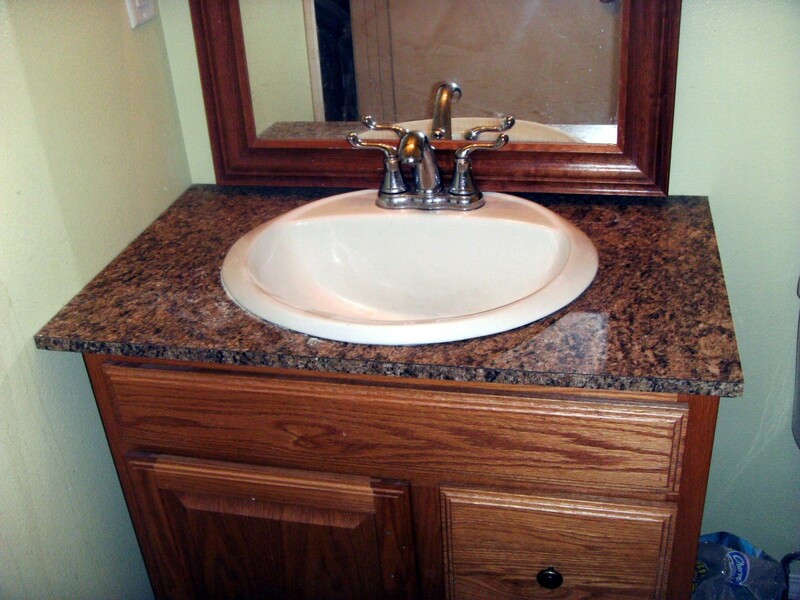 Here's a look at what's under a bathroom vanity sink. Loosen all the sink clips under the sink with a screwdriver by turning the screws counterclockwise. 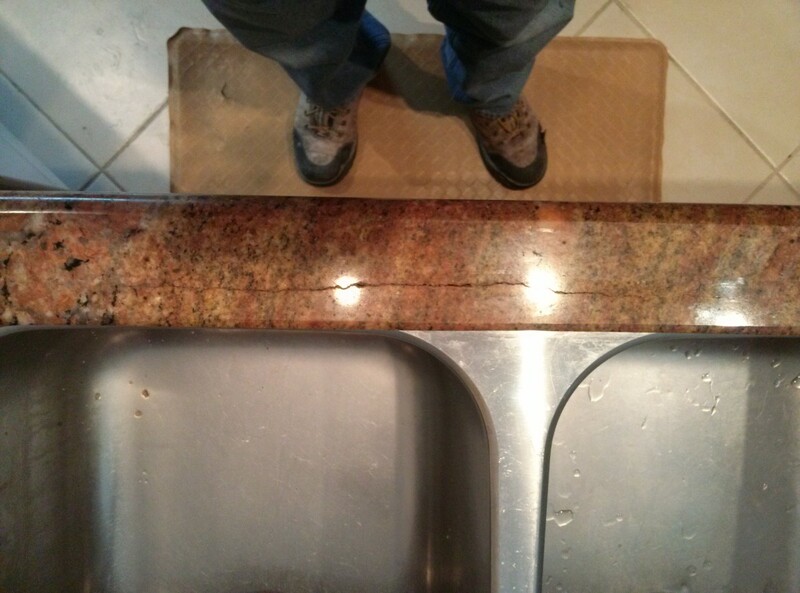 If the sink is loose and can be lifted up slightly from the countertop, go to step five. If you still can't lift the sink even a tiny bit, it means the sink might be held too tightly by the attached pipes. You will need to loosen those pipes a little. 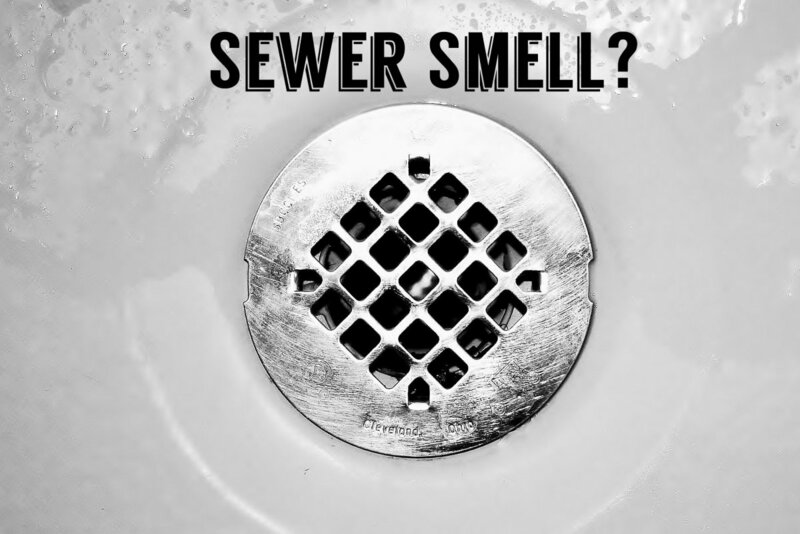 Before you do that, turn off the water supply valves, and turn on the faucet to make sure the water is really off. Loosen the drain slip nut with groove-joint pliers. Loosen both supply slip nuts with an adjustable wrench. Lift the sink up slightly and insert wood matches or toothpicks between the sink rim and countertop. The matches should be placed in different angles around the rim, not right next to one another. Squeeze a bead of silicone caulk under the sink rim. Make sure there are no gaps, except in the tiny areas where the matches or toothpicks are. Remove the matches and press the sink down. The caulk will fill the gaps left by the matches. Use a damp sponge to wipe off any smeared caulk around the sink rim. 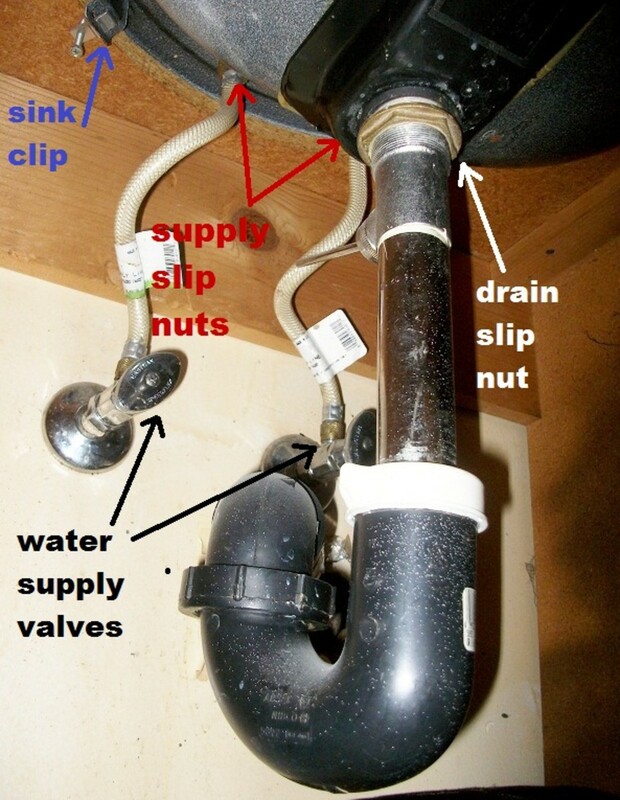 Tighten all the sink clips and slip nuts, then turn the water back on. Make sure you tighten them very well, or else you might be creating new leaks in the supply lines! Try not to use the sink for about an hour. Very well written and useful information. Thanks for share with us. Again, I learn much from you. Vote up! Thanks for sharing and voting up. wow, you're quite the handy-woman. I sure could use some of the plumbing skills you have. Love the illustration and the clear explaination that go with it. Rated up. Exactly, rsusan. 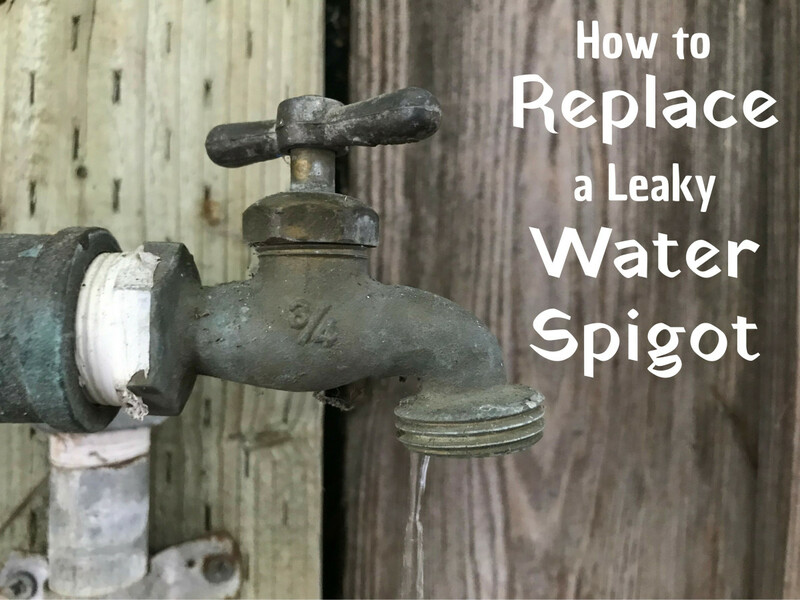 It's good to know how to repair simple stuff just in case of a "plumbing hiccup"! Good one with clear instructions and illustrations, Om. Hope I never need this! 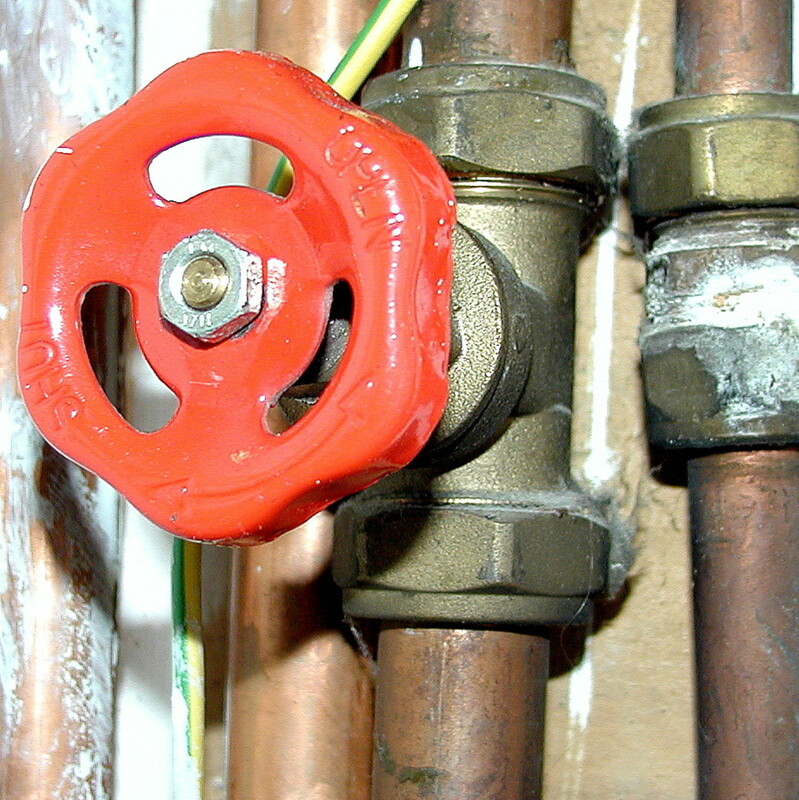 But it is good to get an idea of what can be done in case of a plumbing hiccup.